Congratulations on your acceptance to TCNJ! Whether you are joining the pride straight out of high school or with some college courses already under your belt, a lot happens between now and your first day of class and we are here to help! 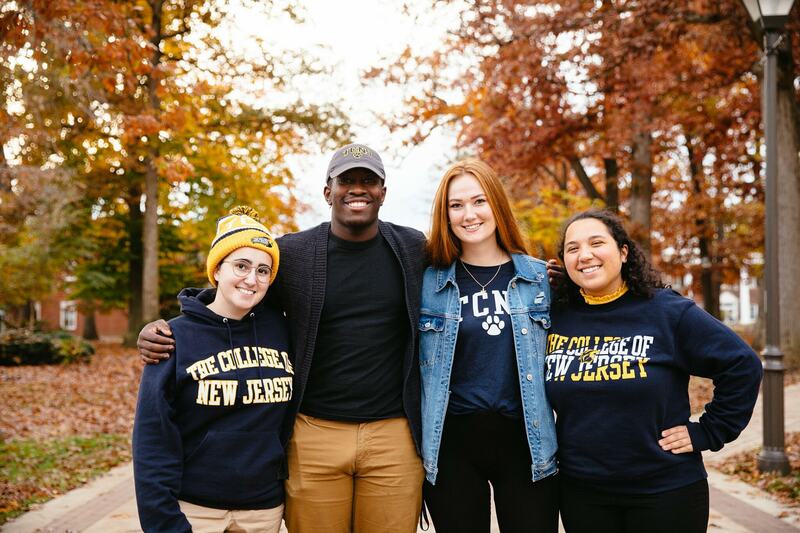 This website was created to assist you in your transition to TCNJ, so please visit often for updates and new announcements. Don’t forget to check your TCNJ email regularly starting in May, as that is the College’s official communication method for all students. Congratulations again and welcome to the TCNJ Family. Go LIONS! You received your acceptance letter ...now what?